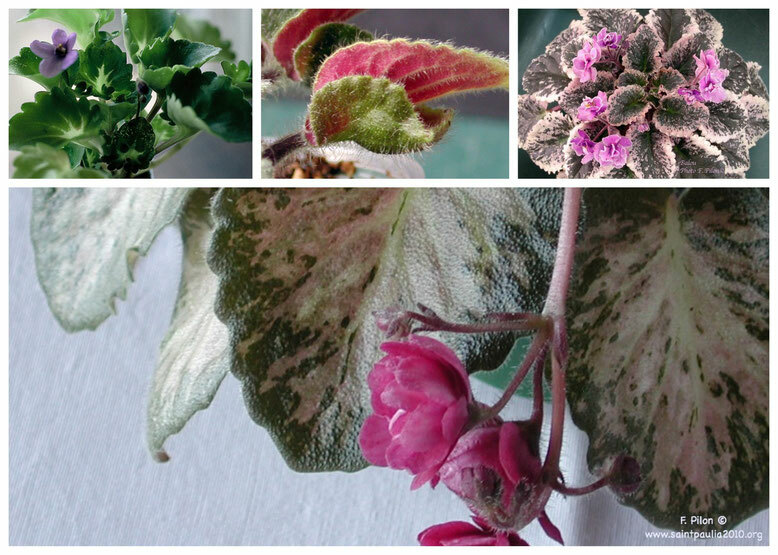 On the following pages, I present to you a few examples among the many varieties of African violets that exist. 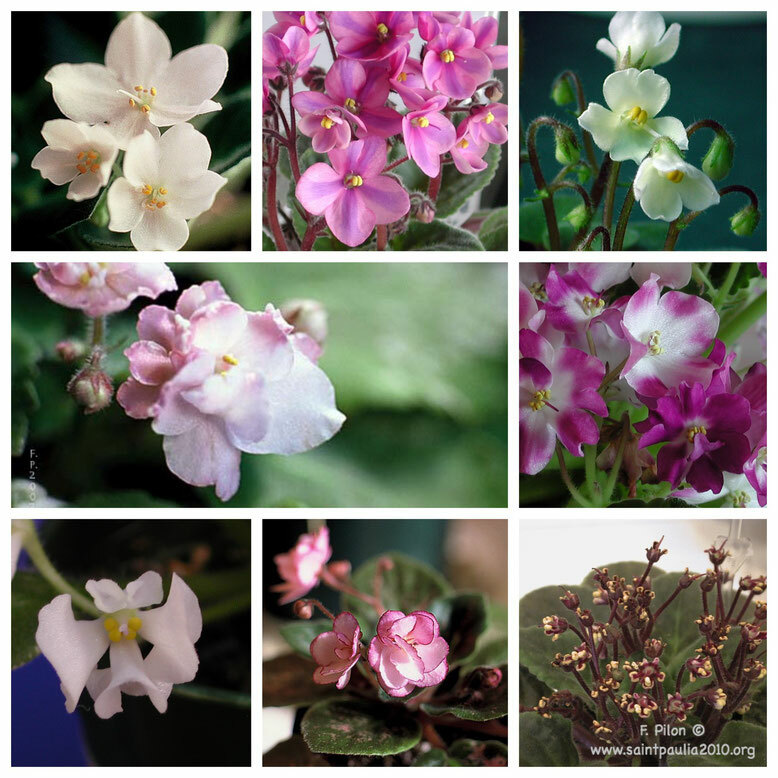 More than 50 000 varieties registered with the African Violet Society of America. Micros not exceeding 2 inch diameter, broad standards that may exceed 20 inch diameter. You'll also see trailing varieties. These plants, totally unknown to the general public will surely fascinate you. Please do not use without permission of the author.